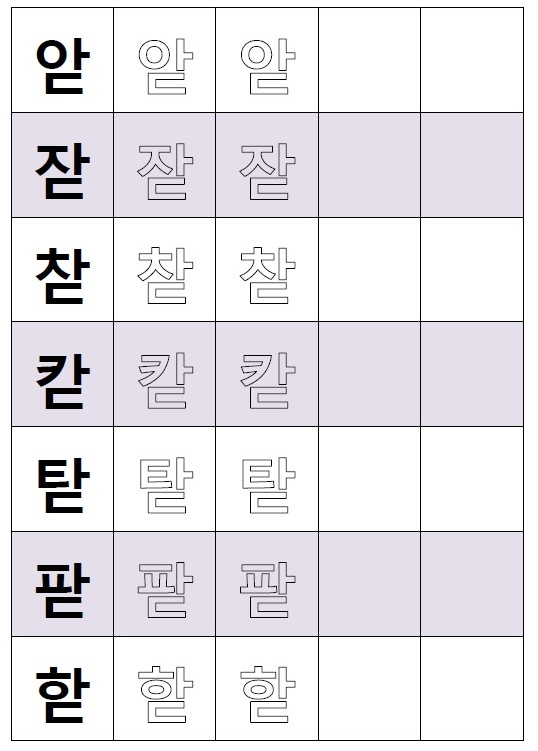 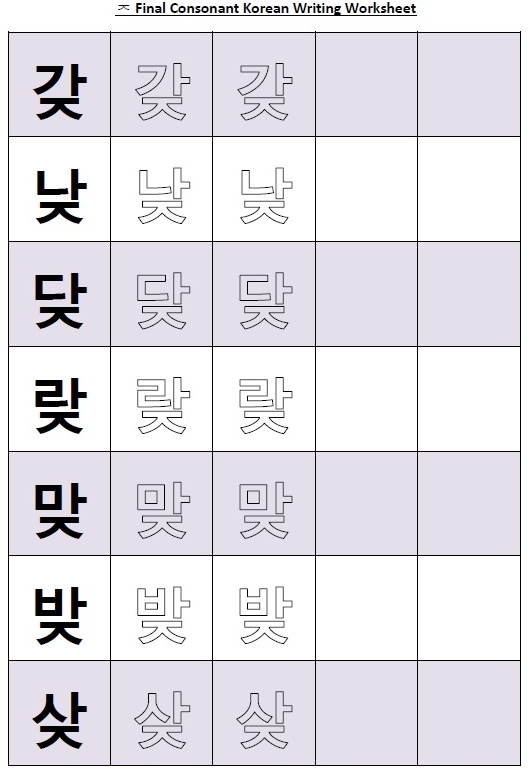 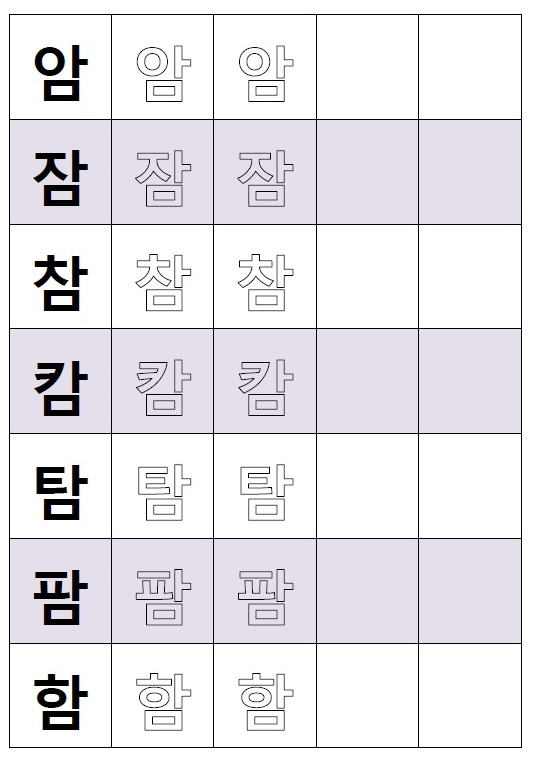 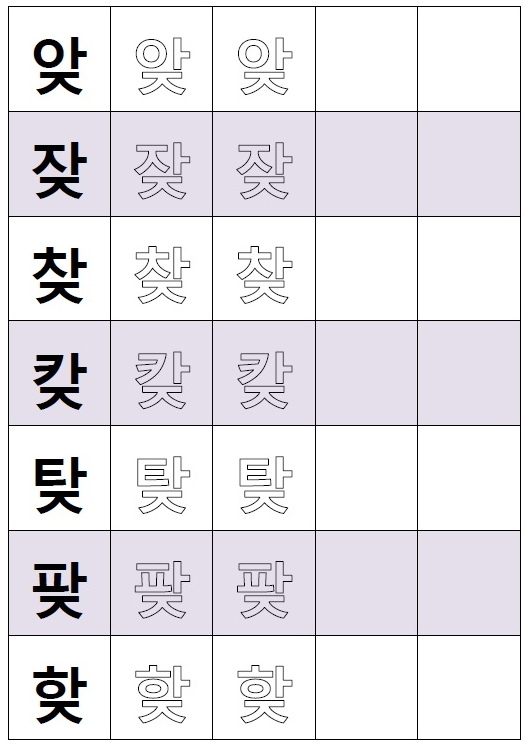 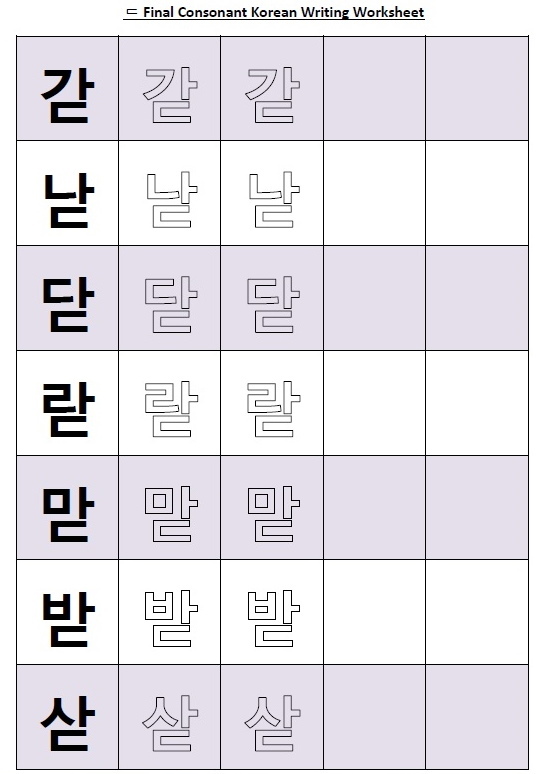 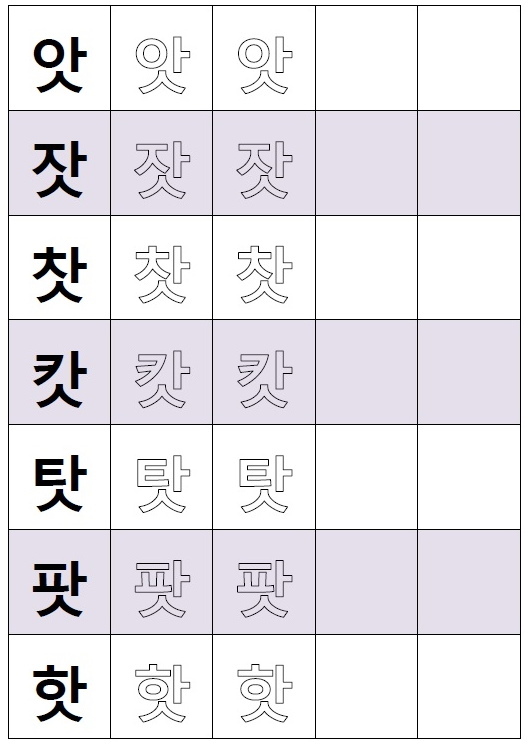 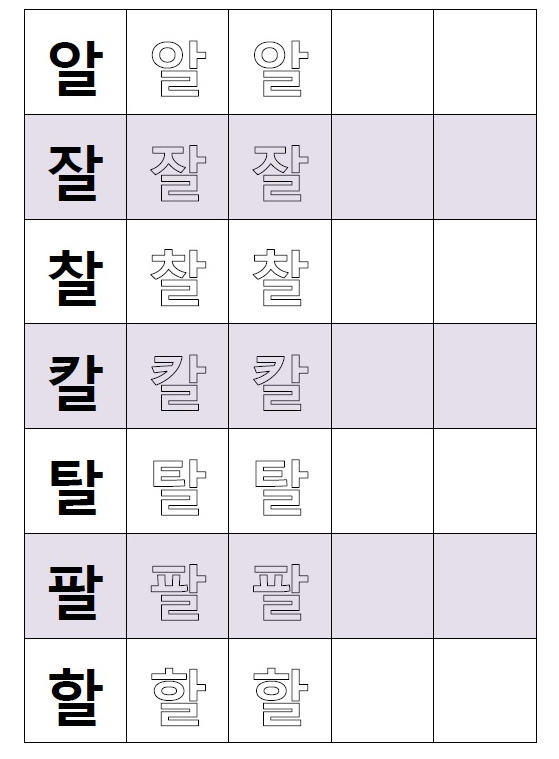 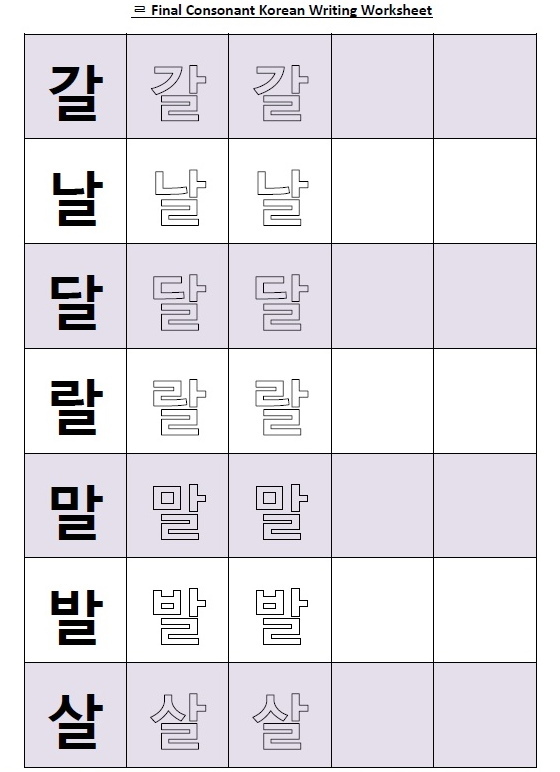 In this part 5 we will look at the final consonant “ㅁ“. 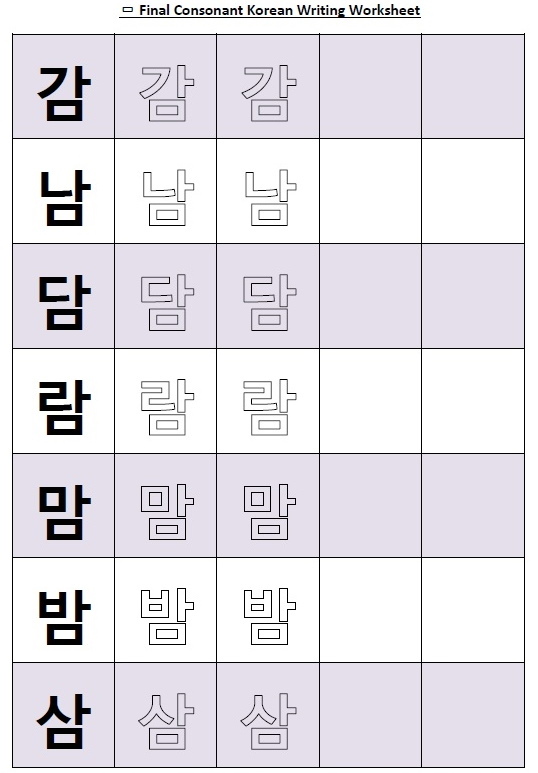 This consonant sounds like an English “M“, which is the same as if it where a primary consonant. 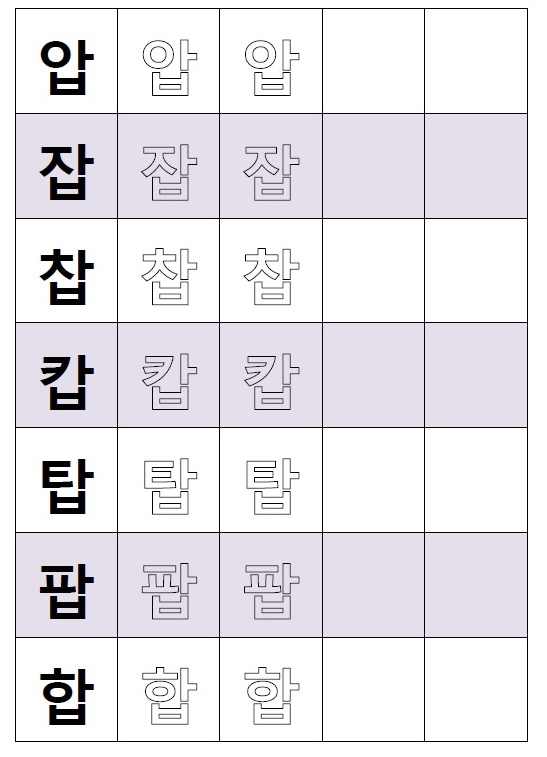 A couple of examples of ㅁ used in Korean words are: 팀 – Tim (Team) and 컴퓨터 – Kom/Pyou/Toe (Computer).